Adelaide Event DJs have been renown for being the leaders in wedding functions, simply because we deliver on your desires for your special day with nothing but absolute professionalism in every way! 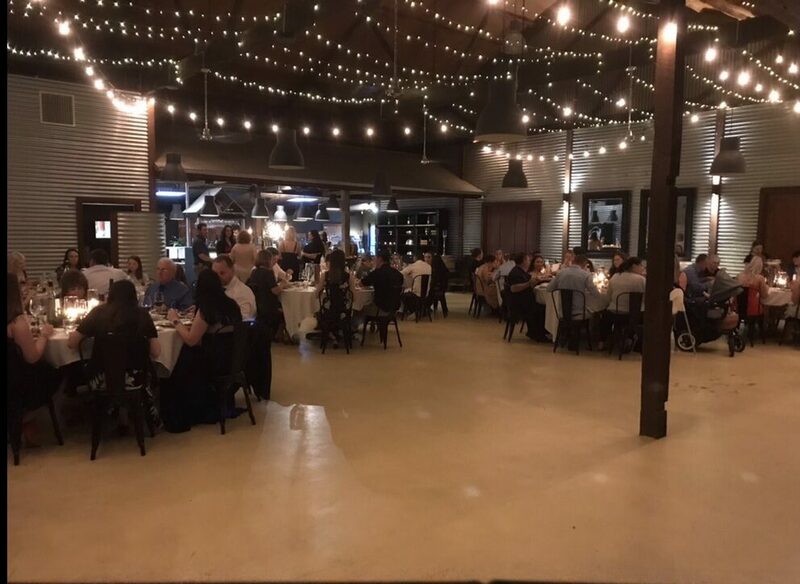 We pride ourselves on this reputation and it's because of this that our DJ's are in high demand for weddings from The Barossa to Victor Harbor so booking in advance is essential to ensure your day is everything and more. We ensure that your day will run smooth with excellent communication with face to face meetings and the use of our pre function packages to assist with all the planning. That we are committed to ensuring your event is everything you have imagined and more. We have one of the most extensive music libraries and are always happy to expand our list with any requests you may have, we also offer help in musically structuring your special day so that you can concentrate on enjoying your special day with family and friends. ​With Adelaide Event DJ your wedding will be an event to remember. Copyright © 2016 Adelaide Event DJ.